Travel back in time and experience the adventure as three interns retrace the fateful steps of the Donner-Reed Party, traveling the ninety-mile waterless stretch of the California Trail known as Hastings Cutoff. This alternate route included this section across the southern end of the Great Salt Lake Salt Flats. Lansford W. Hastings promoted it as a shortcut to California. Utah’s geographical location in the western United States has earned it a dependable flow of traffic across its expanse, and earned it the nickname “The Crossroads of the West”. More than a thousand years ago small parties of hunting people crossed the Bering Land Strait and wandered into what is now the western United States. The Anasazi likely became the first of these wandering people to take up residence in Utah and other southwestern states. Over the past hundred and fifty to two hundred years of Utah’s exploratory history; Explorers, Trappers, Outlaws, Pioneers, Settlers, fortune hunters, the Railroad, Cattle\Sheep ranchers, and multiple Native American tribes either settled here, or made use of its vast resources while en route to Oregon and California (or the Pacific Coast). 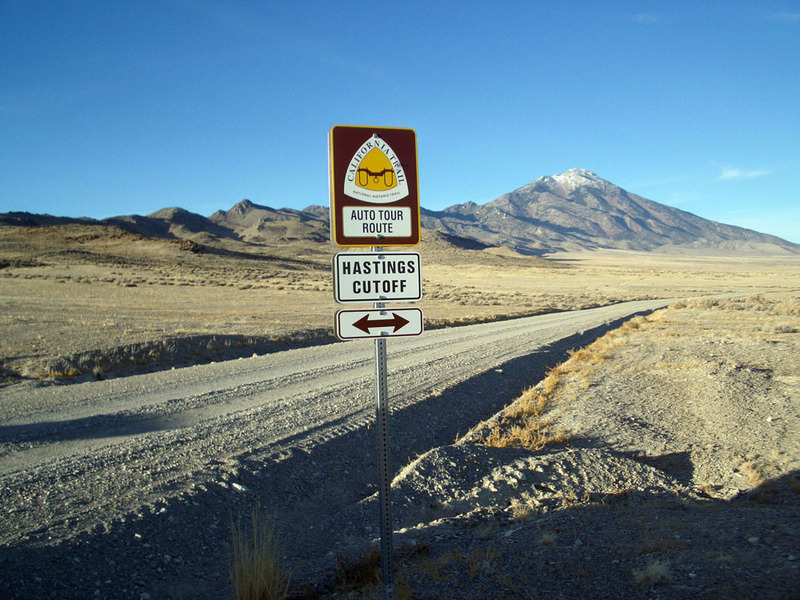 Utah Crossroads, a chapter of the Oregon-California Trails Association, is dedicated to preserving, studying, and identifying the long distance historic trails developed and used by various voyagers and pioneer settlers from the early 1800s through the 1870s. 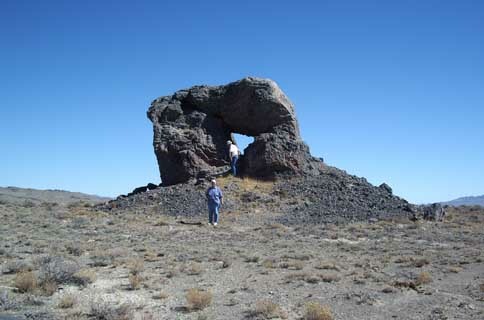 Its goals are to identify and protect the resources, to document the human history of these routes, to promote research, education, preservation of trail traces, and to stimulate public awareness of their significance. IN THE NEXT SECTION EXPLORE THE TRAIL TOURS, TRAIL MARKINGS, AND HISTORY BEHIND THE VISION AND MISSION TO PRESERVE THE VERY TRAILS THAT MANY OF OUR ANCESTORS TRAVELED TO BRING A SENSE OF HOME TO US ALL. FIND OUT HOW TO BECOME A MEMBER OF THE UTAH CROSSROADS OCTA CHAPTER AND MORE! Discover the Trails Tours, such as the Central Overland Trail, Echo Canyon and the history of this route into the northern Utah area, retrace the Bryant Russell route, Hastings route, or Hensley/Salt Lake Cutoff and many other trails tours throughout the year! Utah is a literal trail crossroads. Our trail system includes the Mormon Pioneer Trail, California Trails and branches which include: Southern Route, Salt Desert Route, Overland Route, Hensley or Salt Lake Cutoff. Pony Express, Old Spanish Trail, and Lincoln Highway. Our organization is dedicated to preserving, studying and marking the long-distance historic trails within our own state and others in the West. If you share an interest in the pioneers, traders, trappers, settlers and travelers and the old trails, tracks and emigrant roads that brought them this way, you're a kindred spirit. The heart of OCTA's historic trail preservation program is the identification and marking of historically significant 19th century emigrant wagon trails. Our journey began in 1982. Follow our new Trails Blog and discover upcoming events. Travel the trails with us and see the many captivating photos of beautiful Utah! Discover the people who join together to save the trails and preserve our heritage.